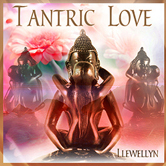 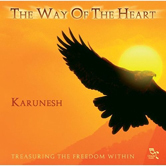 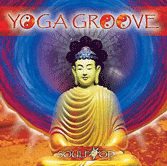 Tantric Chill offers a sensual musical journey that takes the listener on an evocative odyssey. 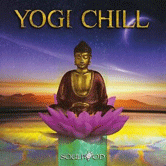 Chill out and relax with downtempo beats, languid melodies, exotic vocals, chants and cinematic soundscapes. 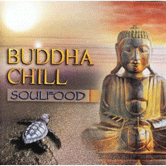 SOULFOOD’s DJ Free connected with JADOO to turn a vault of sounds into a global chill release with an exotic flavor and energy. 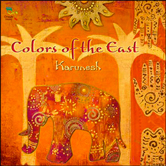 Instruments include: acoustic, fretless and steel guitars, piano, keyboards, bass, coronet, sato, spike fiddle, percussion, synthesizer as well as sultry vocals by Sevara, Ana Emilia and Julia Messenger; and Corsian Chants by Vocci di Castagniccia. 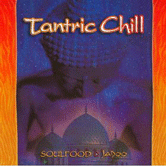 Jadoo, the ancient Persian word for magic, takes the listener on an alchemical journey. 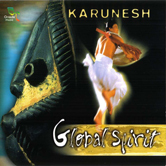 Jadoo is a hybrid of traditional ethnic music integrated with transglobal electronica - an inspired collaboration between producer/omposer Jack Clift and Soulfood producer DJ Free. 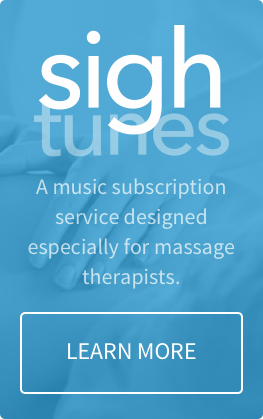 The result is a mesmerizing fusion of music, culture and technology. 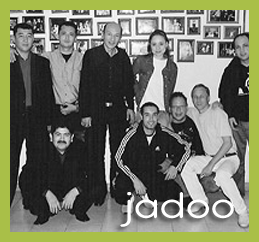 Jadoo’s core musicians include multi-instrumentalist Toir Kuziyev (Peter Gabriel), Utkur Kadirov on spike fiddle, Nodir Umarov on keyboards, Otanazar Khudaynazarov on accordion and Tajik MC Mario. 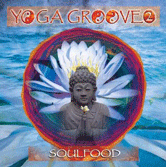 Guest musicians include mystical vocalist Sevara (Peter Gabriel) and slide guitar guru Greg Leisz (Beck).